‘Co-operative Mobility Ecosystem’ will be the theme for the Honda stand at the 2017 Consumer Electronics Show (CES) in Las Vegas. 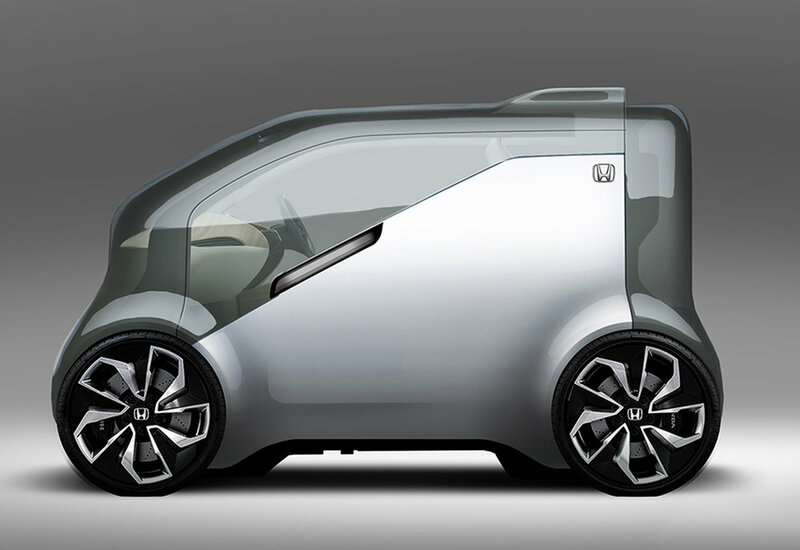 The exhibit will include the NeuV concept, an automated EV commuter vehicle equipped with artificial intelligence (AI) called "emotion engine" that creates new possibilities for human interaction. This engine is described by Honda as featuring 'a set of AI technologies' developed by cocoro SB Corp., which enable machines to artificially generate their own emotions. Harnessing the power of artificial intelligence, robotics, and ‘big data’ to transform the mobility experience, Honda will kick off its presence CES interactive and immersive experiences, designed to showcase a future technology path towards a redefined mobility experience. From reducing traffic congestion to creating new modes of in-car connectivity, visitors will have an opportunity to explore and demo technologies with the potential to make people's lives better. Honda also will announce initiatives with startup companies and global brands that will create a more ‘productive and enjoyable mobility experience’. The Consumer Electronics Show in Las Vegas runs from January 5-8, 2017.